Posted on 29 May, 2018 by Dana Hanson Posted in podcast, Sermons, The Gospel Primer	. Posted on 22 May, 2018 by Dana Hanson Posted in podcast, Sermons, The Gospel Primer	. Posted on 17 May, 2018 by Dana Hanson Posted in The Gospel Primer	. 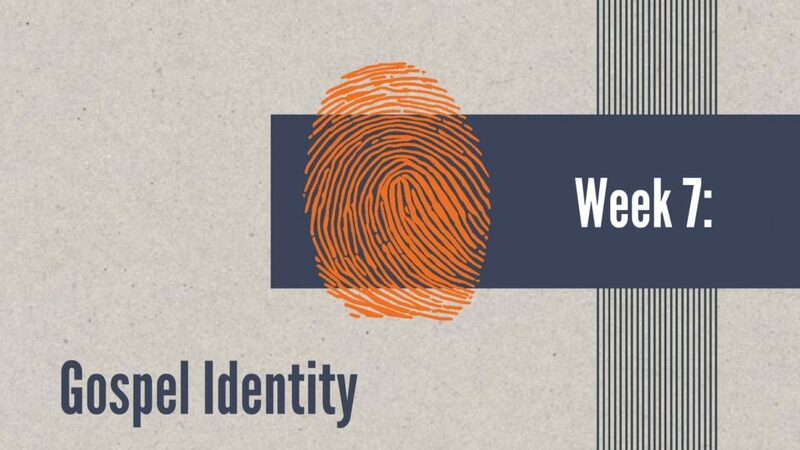 We are now part of God’s family here on Earth; It is part of our restored Gospel Identity. This comes with great authority and privilege. Together, our families and our church best show the world what our heavenly Dad is like. Posted on 15 May, 2018 by Dana Hanson Posted in podcast, Sermons, The Gospel Primer	. It is when we grasp and wrestle with the Two Lenses of Gospel Power and Gospel Purpose that we have a gospel that places our salvation squarely on the work of Jesus on the Cross and sends us out to be his body, his family of redemption and restoration in the world. Posted on 9 May, 2018 by Dana Hanson Posted in LIFEHouse Church, The Gospel Primer	. 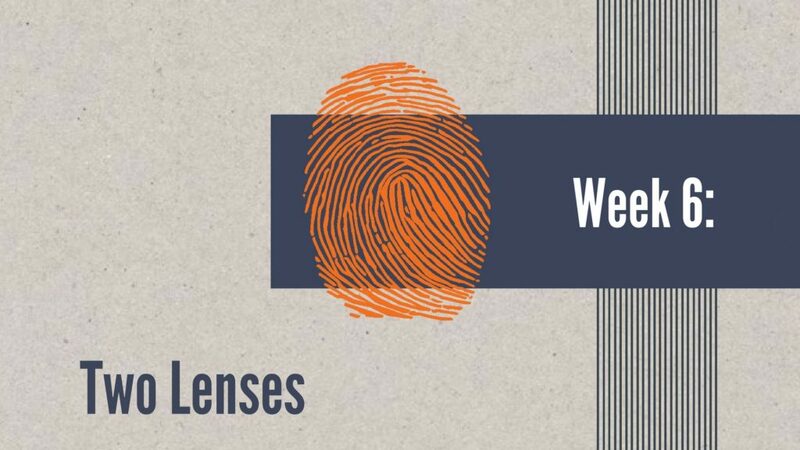 This Sunday we will look at what the good news means for us and what it means for the world! Posted on 9 May, 2018 by Dana Hanson Posted in podcast, Sermons, The Gospel Primer	. Posted on 3 May, 2018 by Dana Hanson Posted in God Time Devotions, The Gospel Primer	. God isn’t worried about anything. God is a compassionate God. 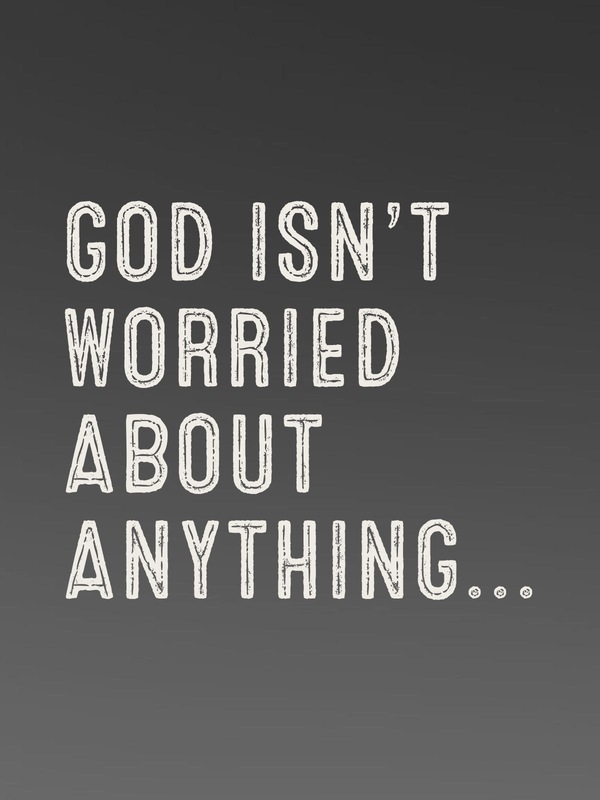 But, God doesn’t worry about anything. So, here is an amazing question. If God isn’t worried about anything, then why should I worry? Worry will not help. Importantly, worry will not help me make decisions. Why? Too much worry can’t help me make decisions. When we are highly stressed our brains don’t work correctly. Consider this. According to brain research, when we worry, or are overwhelmed by other negative emotions like anger or shame, our brain disengages. We literally aren’t able to figure out solutions that may be helpful because our brain isn’t in a processing mode. And the other thing that happens is we can’t engage with God. The part of our brain that sees things through God’s eyes is clouded over. Because the solution to whatever is bothering us needs insight from God and needs good thinking, worrying becomes a barrier. What does that say about making decisions out of fear? Anxious people make poor decisions. We see this in our families. We see this at work. We also see how misguided we are when we choose to use language to increase the anxiety level of those around us on purpose. In brain research, there is a term for this. Anxiety-producing behavior. In Christian faith we have a term for this, too. Iniquity. A deformity of how we communicate. We see this all the time in government and politics, as well. We make decisions that are based on the least amount of good thinking possible. Any actions we take which are attempting to increase anxiety and worry, any anxiety-producing behavior we exhibit, the less likely anything good will come out of it. Listen to the language of politics and government. It is based on hysteria and crisis. The more of this panic we feel, the less likely our brains will be engaged. It’s not by accident that some of the poorest decision making possible comes out of efforts to increase the anxiety level of the people around you. In fact, when we use the big negative emotions of fear, anger, or shame to support our cause, we guarantee poor thinking and poor decisions will be the result. If we follow Jesus, we don’t need to get caught up in this. Faith is confidence that with God, everything is going to be fine in the end. God isn’t worried about this. So why should we worry? We don’t need anxiety, we need trust. What is worrying you lately? How might you make progress? Posted on 2 May, 2018 by Dana Hanson Posted in God Time Devotions, The Gospel Primer	. But being a good listener is hard. I know, God designed us mainly for listening. The old saying goes, That’s why we have two ears and only one mouth. Yet, to be a really good listener it is not the ears as much as it is the eyes that give a sign of what is really being said. The eyes are the main way we learn and the main way we listen. From the beginning when mommy and baby’s eyes connect, this is how we show someone we care and are glad to be with them. Listening is how we relate to each other and make progress in relationship. In order to have joy in our lives and to learn to love like God loves, it takes making progress in our relationships with others. Listening is also a way to connect someone to the love of God. When God joins us in this Gospel listening, he gives us insight in what is being communicated, and how God might respond through us. 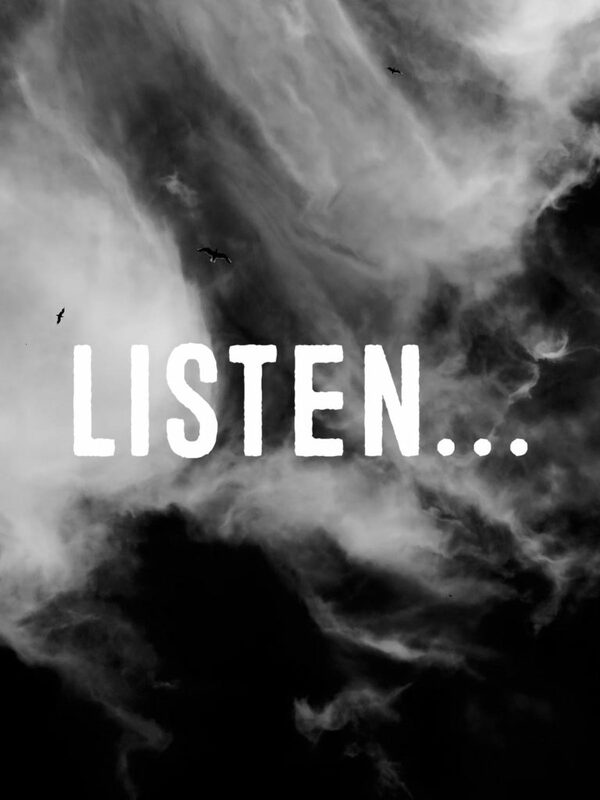 We are given the same opportunity as Jesus to invite the Holy Spirit into our listening. God, who knows the hearts of every person, confirmed this when he gave them the Holy Spirit, just like he has given the Spirit to us. When we are in conversation with others, we get to listen like Jesus listened. Of course, for Jesus, this often starts with questions. It’s interesting when we think of Jesus with all the answers. Actually, he didn’t just spout out wisdom, Jesus asks a lot of questions. He is interested in what is being said and how it might be joined with God’s story. We can listen the same way. With the supernatural insight of the Holy Spirit working through us. Posted on 1 May, 2018 by Dana Hanson Posted in God Time Devotions, The Gospel Primer	. Why do you think that so many of us are such poor listeners? My problem is not if I am a good listener when you mean, “am I processing what you are saying?” I hear exactly what you are saying, but there are times it doesn’t look like it with body language and eye contact. Especially if I am in a social setting. Then, I can hear all the conversations around me and can tell you what everyone else is saying, too! So, I’ve learned to focus on eye contact and body language to be sure my attention is being received as attention. I have gotten much better at paying attention because I have to listen closely in order to understand our grandchildren. Sometimes, I actually am reading lips to get the phrase. Or you have the famous, “my cell phone is ringing. “ I am in conversation with you and my cell phone rings and so I naturally stop listening to you and answer the phone. Like because it is a miniature computer and it is demanding my immediate attention, it is more important than my in-person face-to-face conversation. No, if it is that important. They will call back. Thursday, my friend and I were watching a video on brain skills and learning and how important it is to connect to someone face to face, live, in person, and how important it is to be focused in listening and then his phone rings and he answers it! 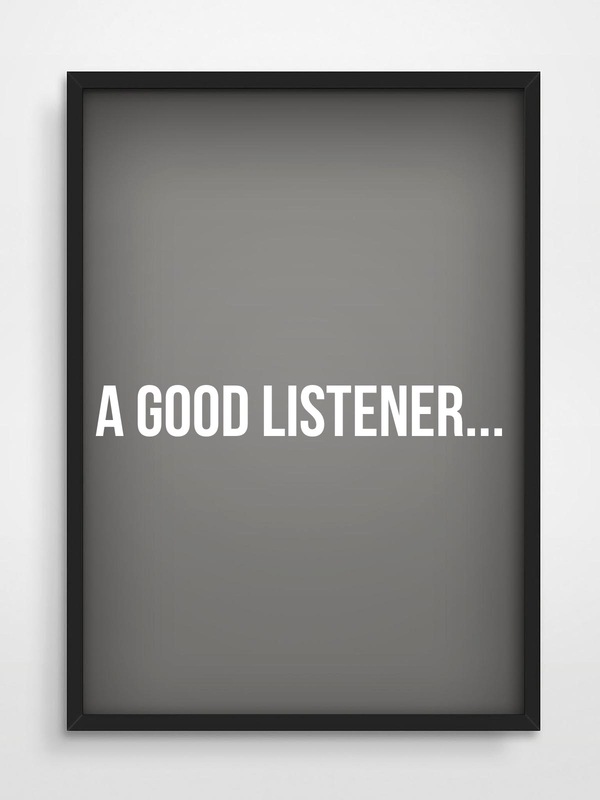 When are you best at listening?